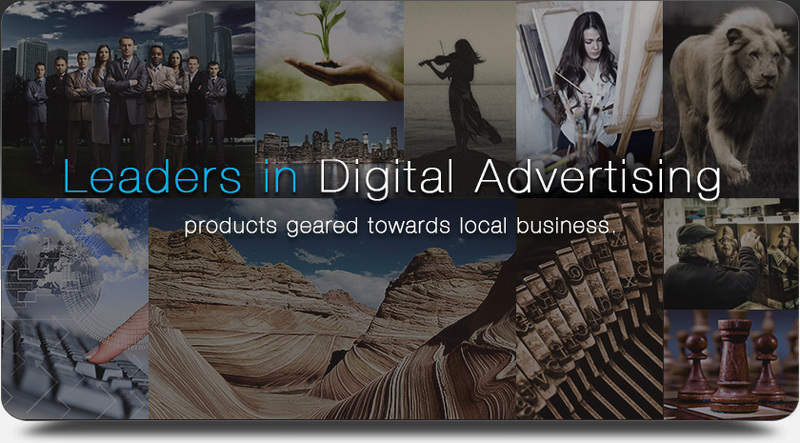 Pre-Roll Online Advertising Geared Towards Local Advertisers. Locally Targeted Email Marketing With Tremendous Reach & Frequency. We Are An Internet Marketing Firm Combining Cutting Edge Technology And Response Based Advertising.